Description: A young American dancer travels to Europe to join a famous ballet school. As she arrives, the camera turns to another young woman, who appears to be fleeing from the school. She returns to her apartment where she is gruesomely murdered by a hideous creature. Meanwhile, the young American is trying to settle in at the ballet school, but hears strange noises and is troubled by bizarre occurrences. She eventually discovers that the school is merely a front for a much more sinister organization. Tagged 1970s, English, High Definition, Italian, Italy. Bookmark the permalink. 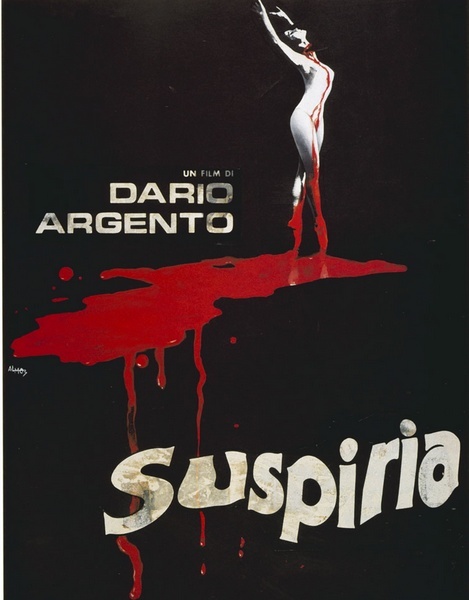 Please upload “Trauma” (1993) also directed by Dario Argento. Thanks. Was this taken from the Synapse Blu-ray release? Ah, my favourite film of all time. Thank you Rarelust. A classic in BluRay. Thank you!